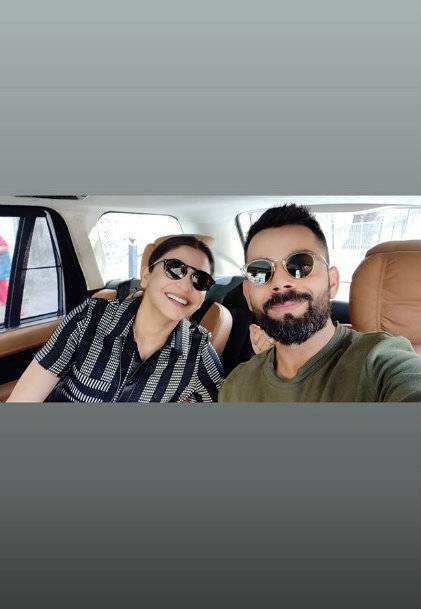 Virat Kohli And Anushka Sharma's Lovestruck Selfie Will Give You Some Major Dose Of The Valentine's Week! That Virat Kohli never fails to be a total husband goals to his wife Anushka Sharma is well known to all. The actress has currently taken a sabbatical from work and is spending some quality time with her husband. 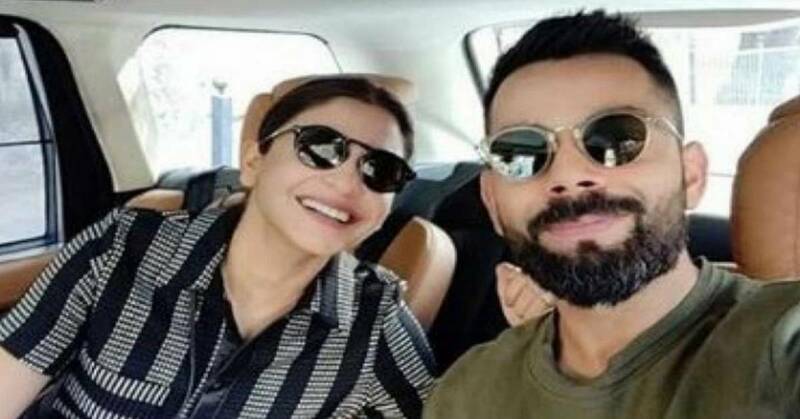 The couple recently shared a selfie together and got our Virushka hearts melting again. The couple were recently spotted at the airport wherein Virat looked casual but stylish in a military colored sweatshirt and pants while Anushka looked pretty in a checkered black and white dress with pants. The two made an entry at the airport hand in hand looking adorable together. The couple have been vocal about the love they share for each other now. Their online PDA are total couple goals for us. Anushka Sharma was last seen in the Aanand L Rai directorial film Zero opposite Shah Rukh Khan and Katrina Kaif. Anushka Sharma was appreciated for her performance as a scientist suffering from cerebral palsy in the film but the film failed at the box office. Well, but we surely want to know the Valentine Day plan for the couple this week.